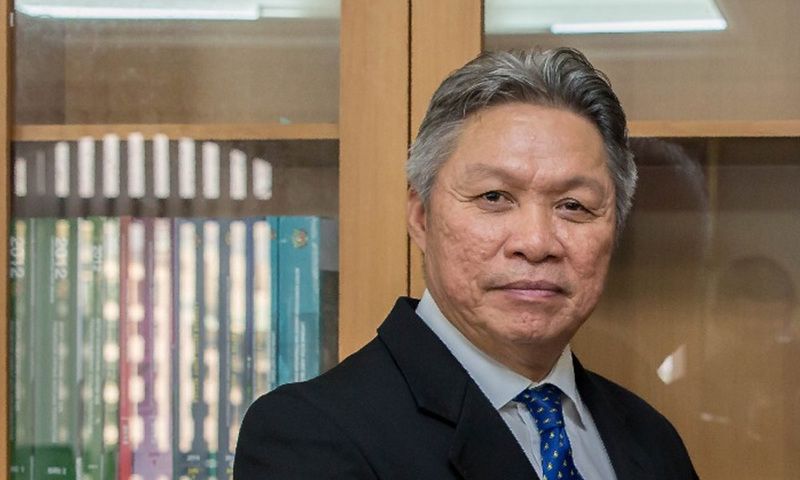 The Inland Revenue Board (IRB) will look deeper into e-commerce businesses, including businesses leveraging on social media platforms, to collect information on misreported asset declarations, said chief executive officer Sabin Samitah. He said a task force was set up in September 2018 to look at the mismatch between accumulated assets and declared assets. “We will also look into cases of the unexplained extraordinary wealth of both individuals and companies posted on social media,” he told reporters after attending the KPMG dialogue with the IRB in Kuala Lumpur today. Sabin said the task force would also look into the bank accounts given by the e-commerce players on social media to retrieve relevant information. According to him, the task force was set up parallel with the implementation of the Special Voluntary Disclosure Programme (SVDP), which encourages taxpayers to voluntarily declare any unreported income until June 30. Heavily reduced penalty rates are being offered during the disclosure period. To date, the board has identified some 80,000 eligible taxpayers, consisting of companies and individuals, who have failed to pay or declare their taxes. “Of this, 4,000 are companies and 76,000 are individuals,” he said, adding that the board was fully aware that there were uncertainties among taxpayers regarding the SVDP, especially involving trust issues. He reiterated that any voluntary payment would be accepted by the board in good faith and the IRB would not require any reasoning or ask any question on the assets. Without disclosing the 2018 tax collection, Sabin said the amount was within the board’s target; however, further detail would be announced by Finance Minister Lim Guan Eng. “The response from the public is very encouraging and up to our expectations. However, it is not beyond expectations, as some taxpayers are still thinking whether they can trust the board,” he added. Meanwhile, taxpayers are now able to submit disclosures under the SVDP via the e-filing system.